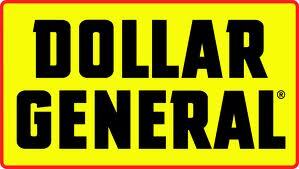 Dollar General is offering their $5 off $25 coupon again for this Saturday (8/27) only. Be sure to print your coupon HERE. Also be sure to check out the Dollar General Deals for this week thanks to Just Trying to Save Money.